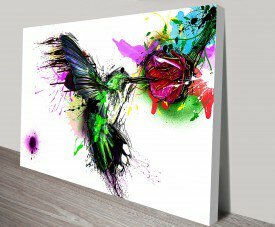 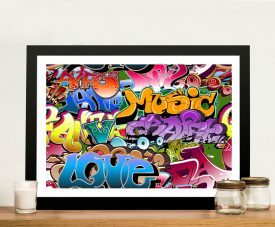 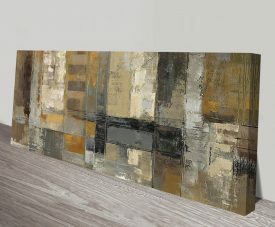 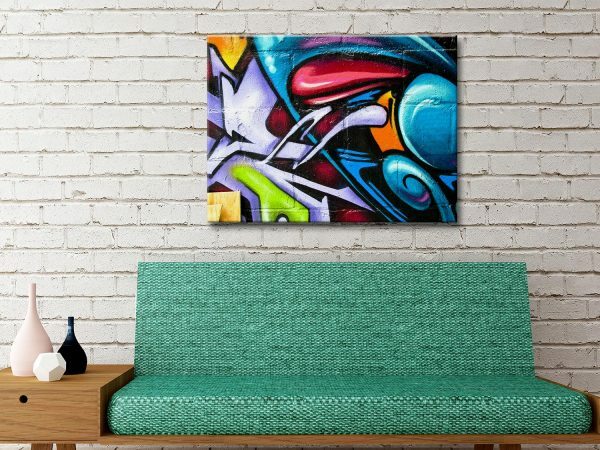 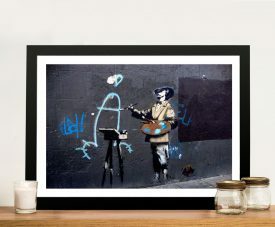 Buy Street Art Abstract Graffiti Framed Artwork. 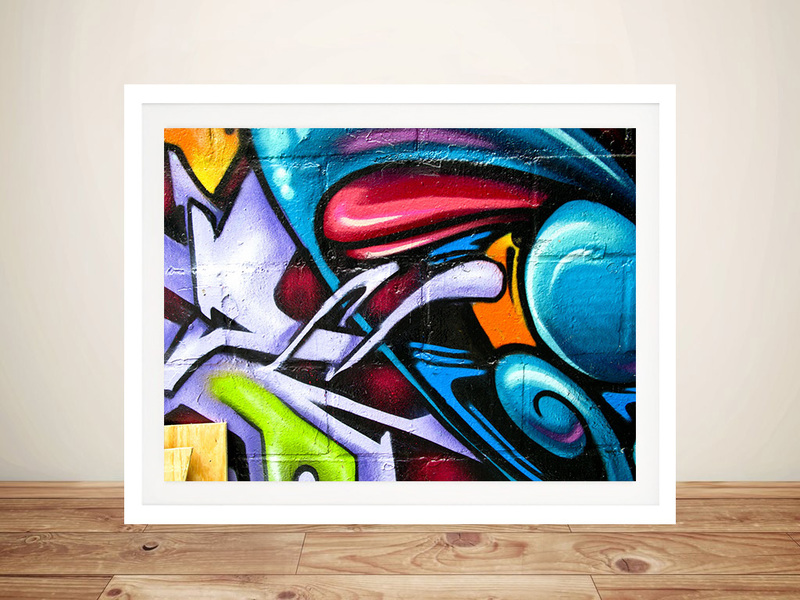 Another of our slightly abstract close-ups of graffiti on walls. 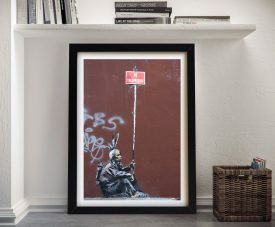 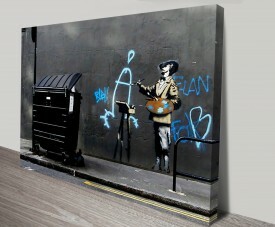 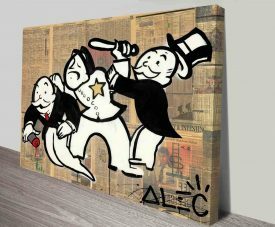 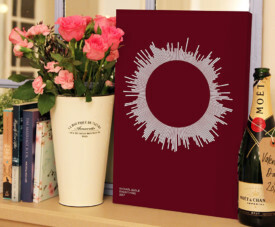 This is a great addition to our street art collection of urban chic artwork. 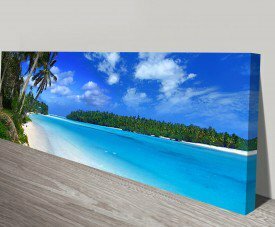 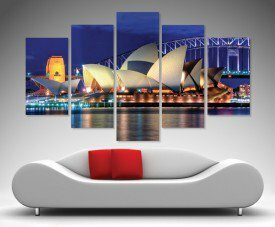 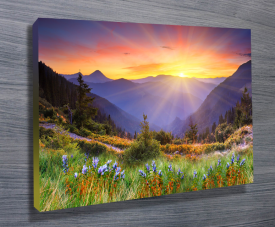 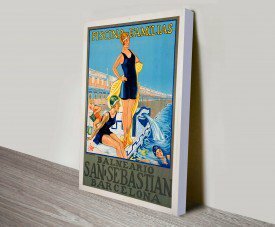 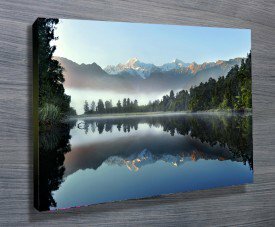 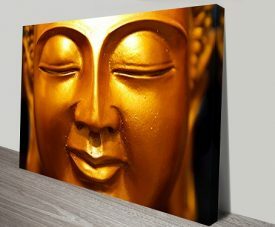 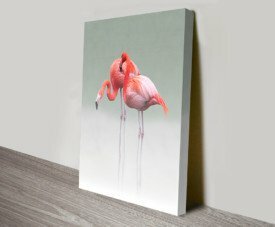 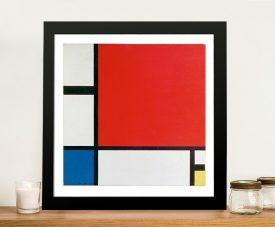 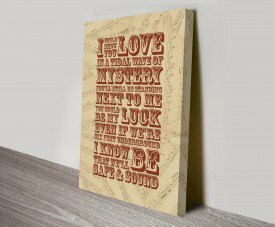 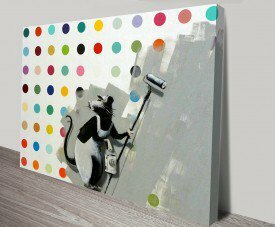 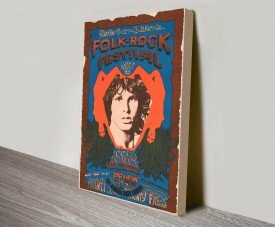 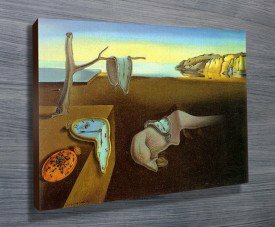 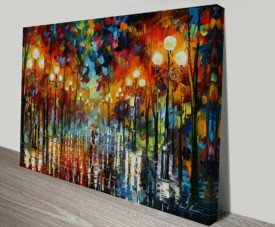 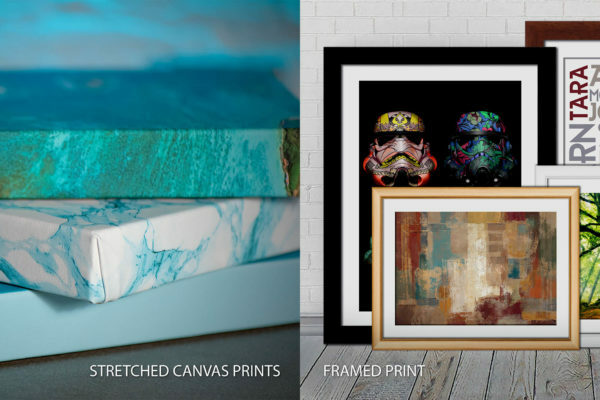 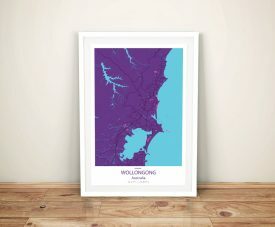 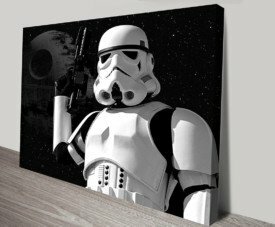 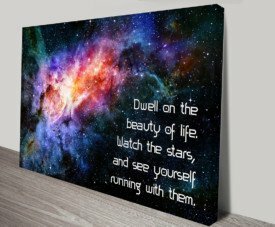 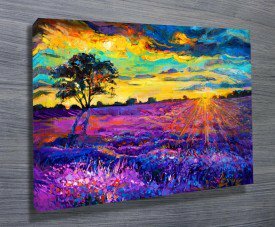 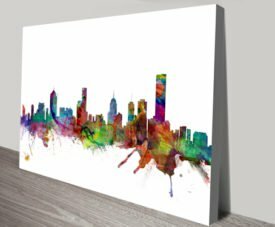 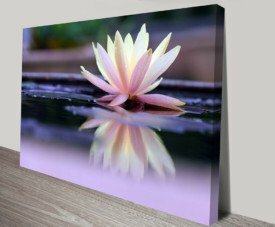 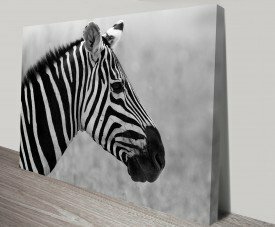 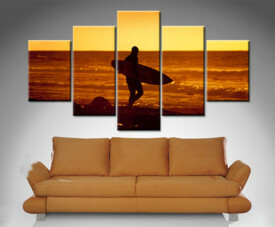 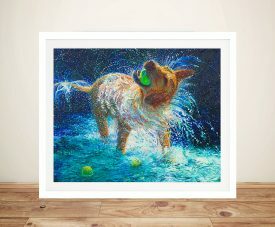 As with all the art on this site, we offer these prints in a variety of media options, these are; stretched canvas prints, framed print, rolled or paper print or wall stickers/decals.